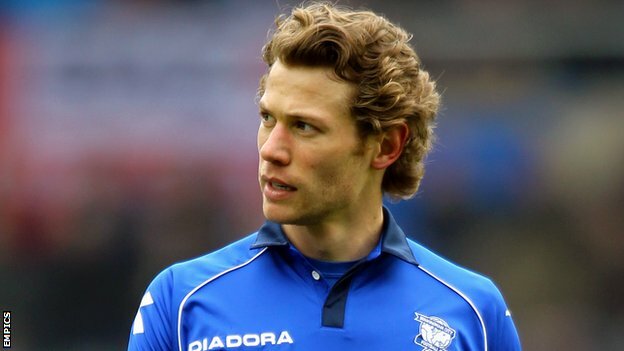 I caught up with Jonathan Spector this morning and the result of that chat is now up at MLSS. Most of the talk was in some way related to his resurgence as a center back. It will be interesting to see if he ever gets a look there during this World Cup cycle.